We have to start with a warning: this music can make you feel blue. 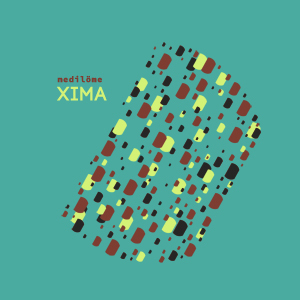 So, if you are a happy, positive-thinking and cheerful person, you’d better listen to Xima and quit that unreasonable optimism! There is at least one good thing in being slightly sad: this emotional state shows that you are a nice, sensitive person with delicate psyche, warm heart and so on. And since you are good at being good, you will, most likely, move even further down the wonderful way of goodness and buy this EP. Well, here is something for you too  a beautifully complicated structure of this music. Its clever rhythmical variations, masterfully implemented sound effects and strong inner tension will not let you get bored. Spotify, Google Play, iTunes, Amazon Music, and 7Digital.